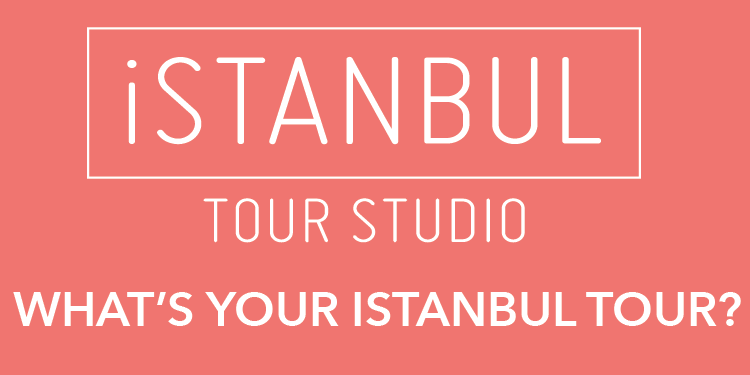 Istanbul Toy Museum’s application for the 2012 Best European Children’s Museum Award has been accepted. According to a written statement made by the museum, the award will be presented by the European Museum Academy (EMA) in Bologna, Italy. 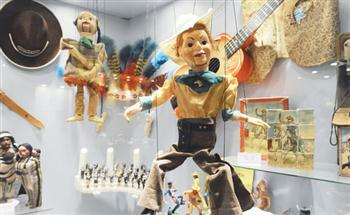 The statement also said that the Istanbul Toy Museum had become one of the most respected toy museums in the world.